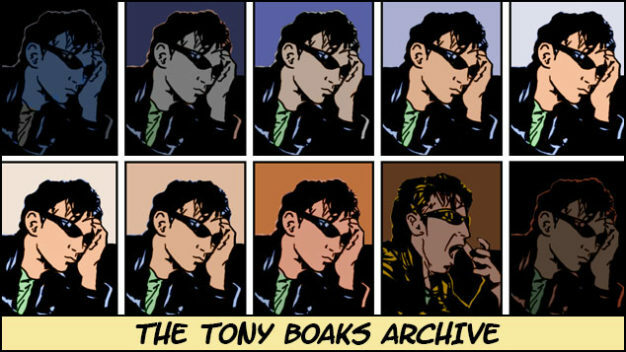 Between 2008 and 2013, I wrote a blog called Tony Boaks' Despairing Notes, which became the kick-off point for two novels. I would write daily posts and once I had a feel for the direction a story was going in, I would continue writing offline and turn it into something bigger. This is the collection of archived blog posts.